While today we can enjoy Chevy’s impressive C7 generation Corvettes, let’s take a ride back to 30 years in the past to see how Chevy was pimping their then brand new C4 ‘Vette. 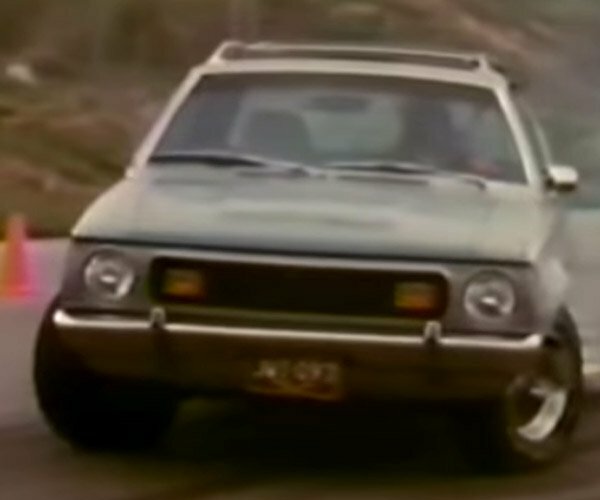 This amusingly-dated commercial serves as both a time capsule and reminder of just how much automotive design and technology have evolved in the past three decades. For example, today’s Corvettes offer nearly twice the horsepower in an engine that’s only about 8% larger than the ’84 Corvette’s 5.7-liter V8. Of course, the 1980s style of the commercial itself is really the reason to watch, touting “The Most Advanced Production Car on the Planet,” with its funky 4+3 manual/automatic overdrive transmission, groundbreaking liquid crystal displays, and a Delco/Bose stereo system with FOUR, count ’em FOUR “never before” speakers. My, how far we have come.